After the success of Bato Muni ko Phool (2010), the sequel "Bato Muni Ko Phool 2" is out which will mainly focus on the love story and caste discrimination that exist in Nepalese society. "Bato Muni Ko Phool 2" Team is preparing for the Premier show in Australia on November 2015. Most of the movie scenes are from eastern Jhapa, Nepal. The upcoming nepali movie Gajalu is now popular for the highly paid actors and actresses. Anmol KC and Miss Nepal 2012, Shristi Shrestha (Debut) has been signed for the movie Gajalu with a relatively high amount of money. Gaurav Pahari and Salon Basnet will also be a part of the movie. The movie will be directed by Hem Raj BC who has previously directed the superhit movies like Hostel, Sambodhan and Jerryy. Taandro is based on a true inspirational story of a man who struggles to live a free life. 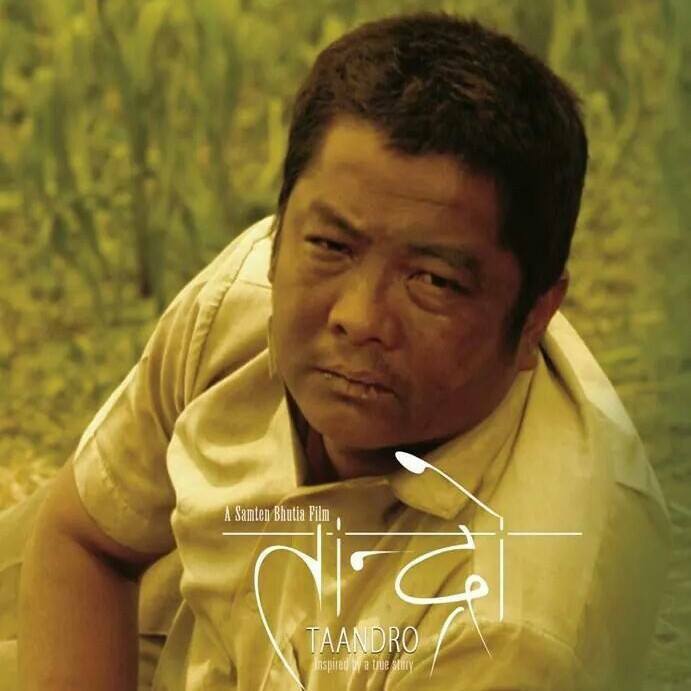 Dayahang will be in the lead role in this new nepali movie as comrade "Koshish". The movie is inspired from the book "Smriti Ka Dobhharu" by Ganga Bahadur Lama. Bagmati is the new nepali movie starring the superstar of Nepal Mr. Rajesh Hamal and Keki Adhikari. 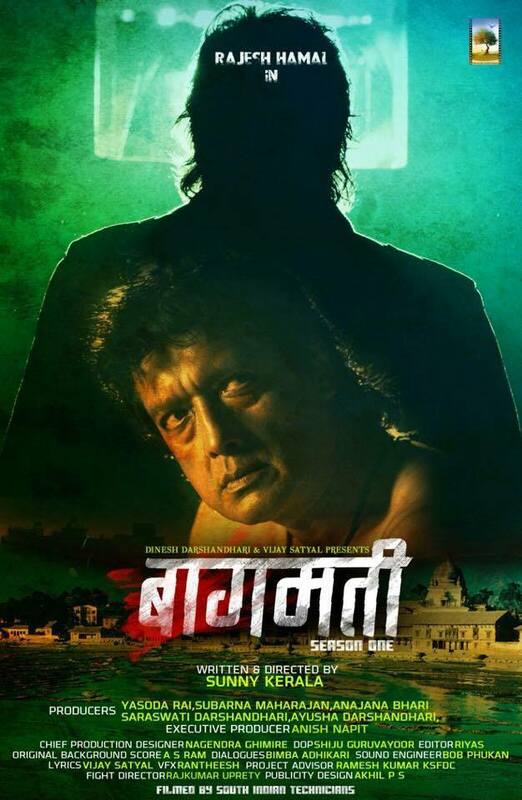 Bagmati's teaser trailer says Nepal is not what it used to be earlier but Rajesh is still Rajesh. Bagmati River pollution is one of the main problem of kathmandu valley. So even if we clean it regularly, the problem will not be solved completely unless people are themselves aware and do not make it more polluted. Similarly poverty and crime activities are increasing in the Bagmati river area. In order to eradicate these social problems people should change their attitude, mentality by themselves. This is what the movie Bagmati has to present to the audience. Actress keki Adhikari will be seen in the movie as a guitarist who loves music. The movie is made by the professional team who have a wide experience in making South indian movies. This movie is also claimed to be the highest budgeted nepali movie in the entire nepali movie history.